Kerb appeal is often the make or break factor for the front of your home. You only get one chance to make a first impression and often we get caught up focusing on decorating the interior of our homes. Neglecting the outside of our home is something that we can all be guilty of doing. 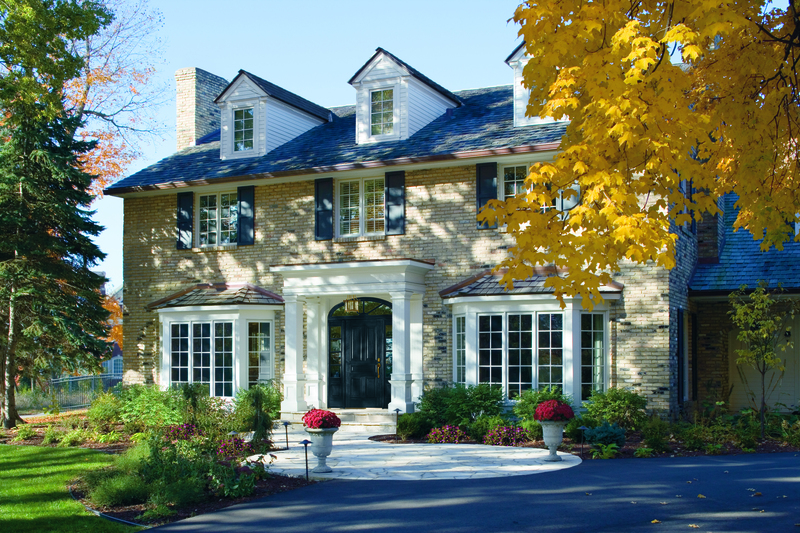 The facade of any building will often set the tone and mood for the rest of your home. This is why we have created this short little blog full of wonderful kerb appeal ideas and tips to help you improve the facade of your home. According to the Irish Times, home buyers would try and knock 10-20% off a properties asking price which is a significant chunk being wiped away. Having an attractive facade could become an excellent unique selling point for your property and even justify asking for a higher price. Kerb appeal helps create that “wow” effect homeowners are constantly seeking. Think about how your future guests will arrive to your home. How will they reach your entrance door? Will they walk up a step? Up a path? Inject rich colour along your path or porch by introducing blossoming flowers and plants. It is important to keep symmetry in mind as to give an organised and modern appeal to your guests. Plants such as lavender or rosemary will enhance your entrance with beautiful scents, as well as colour. However, it is vital to plan your floral arrangement with the different seasons in mind. If you’re looking for colours that will last all year round, it would be better to consider evergreen shrubs and plants. If space is an issue, try adding hanging baskets or wall climbing plants. Creating a focal point that will establish an alluring entrance for your guests is vital for improving your home’s kerb appeal. 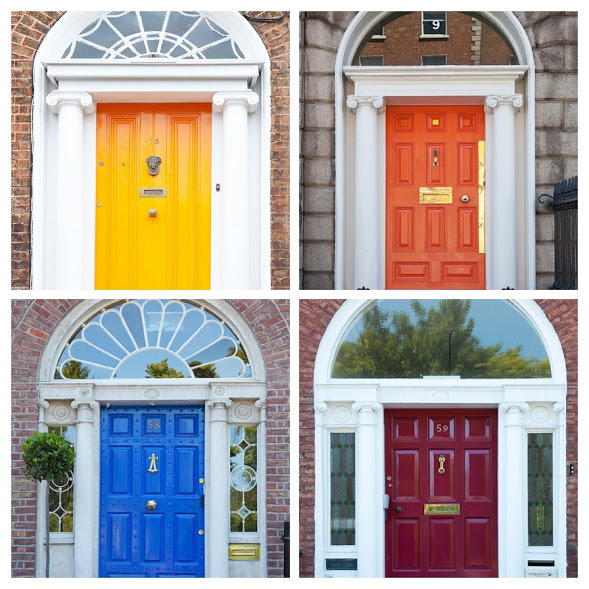 Choosing a front door that will complement the architectural style of your building is important, but when it comes to colours you can be more adventurous. Opting for bright daring colours such as yellow, red or orange creates a focal point that will stand out which is a great way to make a bold statement and add character to your home. A fresh lick of paint should do the job, however if your entrance door is beyond repair you should consider replacing. 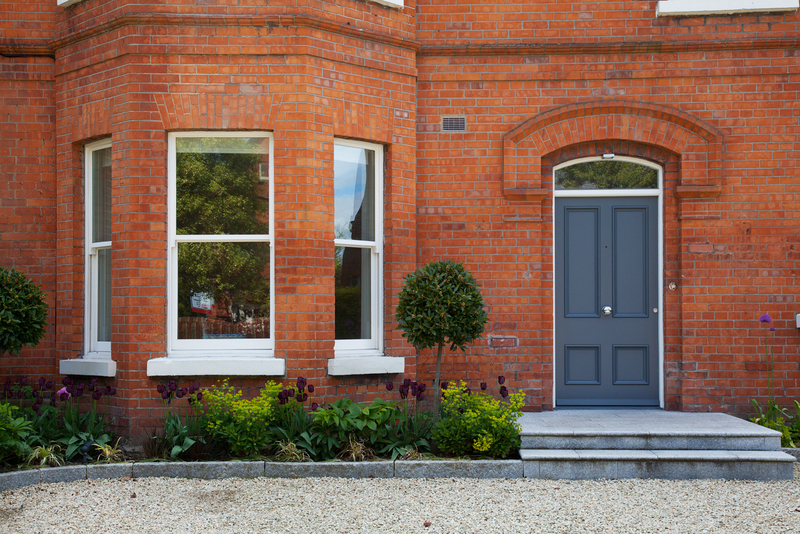 Combining a focal point with a grand entrance will add many brownie points to your kerb appeal score card. 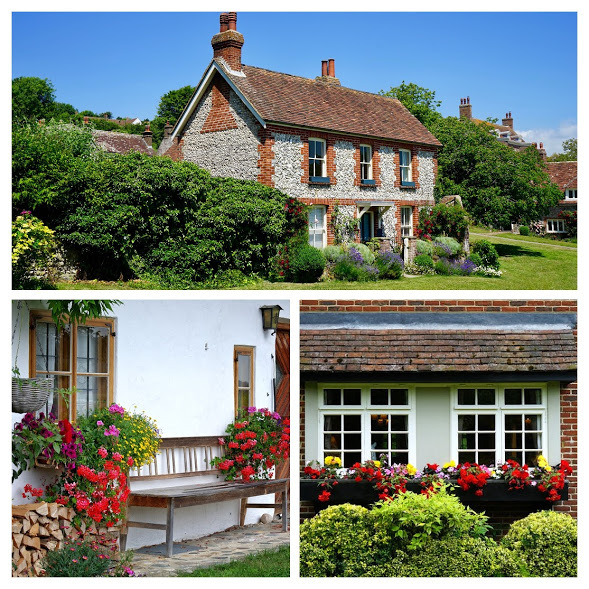 Replacing your old windows will make an enormous impact on your home’s kerb appeal. If your windows look old and worn-out, they can often be a distraction that pulls the attention away from the more beautiful aspects of your home that you want your guests to focus on. From rotten bulky window frames to inappropriate glazing designs, there are a number of signs that your windows are negatively affecting the kerb appeal of your home. Replacing your windows presents you with the opportunity to upgrade to more durable and energy efficient framing materials such as aluminium clad wood. Signature Windows & Doors offers a diverse range of aluminium clad wood window designs that are guaranteed to increase your home’s kerb appeal. Check out our gallery here to see for yourself. Aside from the practical function of glowing lights, such as finding your keys and home security, installing lighting ornaments on your property is a fantastic way to increase the kerb appeal of your home. This is a great opportunity to get creative and focus in on the key features of your home. You can place a lantern on a porch entrance, light up a driveway or plant lights in your garden. A pro tip for garden lights is to make sure that they’re not visible. Hide your lights in floral arrangements or place them at the base of a tree to draw attention to its beautiful features. The difference between mediocracy and greatness is in the small details of your home. Being unique and original is the best way to enhance your home’s kerb appeal and show off your own personality to your guests. Adding new or replacing your front door hardware such as polished knockers, handles or mailboxes are a great way to add a distinctive elegance to your home. Cheap can often look cheap, so keep this in mind when investing in new front door hardware. Giving your path and porch a quick power wash or sweeping up autumn leaves to clean up the clutter around your entrance is quickest and more budget friendly way of adding kerb appeal. A tidy looking home is a welcoming home for your guests. Want to stay up to date with the latest tips & guides for your home? Don’t miss out on the latest blogs, guides and free tradeshow tickets by subscribing to our newsletter below.